Putty Road to the Hunter! Lunch Bookings closed, Drive Only remain open. Starting at Mc Donald’s Windsor, we will drive to the Hunter Valley via Putty Rd, one of our favourite’s we never tie of especially the twisty bits. Lunch venue and end destination is Hunters Quarter, a relaxed and elegant dining destination, located in the Cockfighters Ghost Vineyard of Pokolbin, in the heart of the picturesque Hunter Valley. The restaurant is a dining space with something for everyone, come and discover a contemporary dining experience with welcoming service in a unique and beautiful setting. With a private terrace in the vineyards, it’s the perfect place to while away the afternoon with fellow Porsche Club friends. 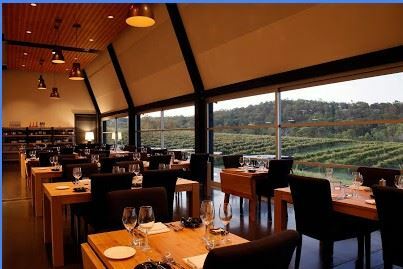 .For those that wish to take the opportunity, stay the Sunday night and take advantage of the various accommodation options the Hunter Valley has on offer.